Valeria Frattini is an Italian Singer and Songwriter living in Berlin. 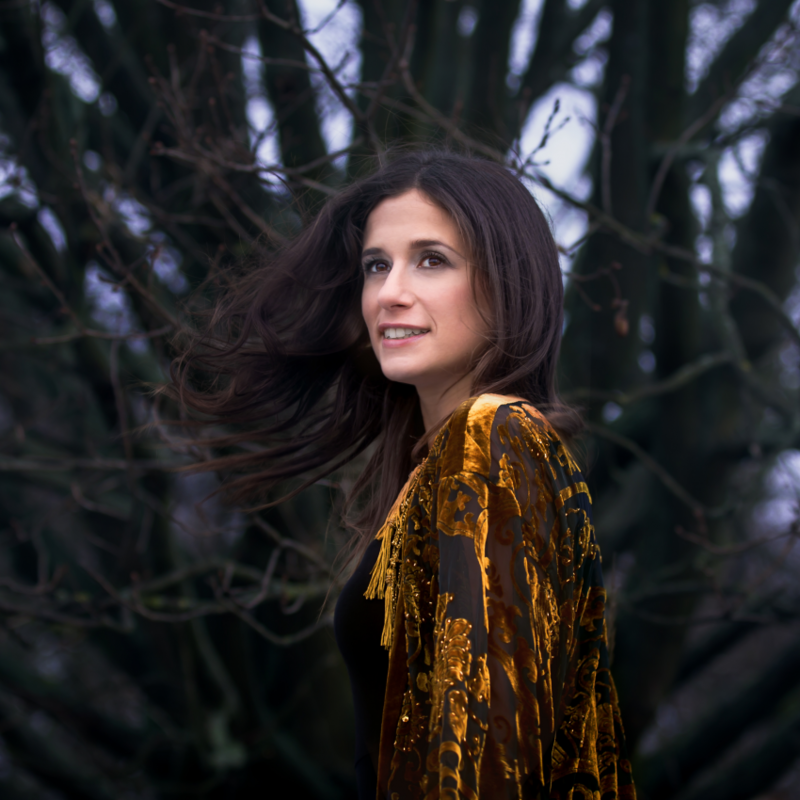 As half German and half Italian and with time spent abroad in the US, her music has a sound that combines all these pieces of the world - with Italian lyrics. Her brand new EP "Tinta Blu" brought some changes deriving from her development, personally and musically. A mix of Singer/Songwriter, 60ies/retro, chanson and a notable amount of edge will define her new path.